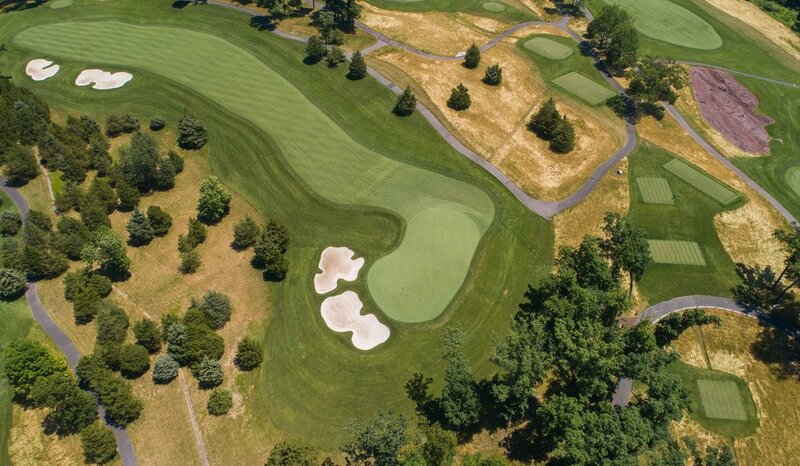 New Jersey — PJKoenig Golf Photography PJKoenig Golf Photography - Golf Photos For Those Who Love The Game. 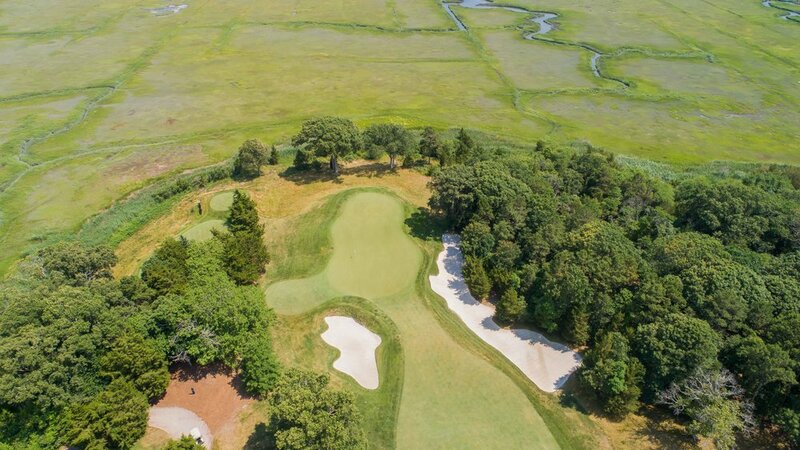 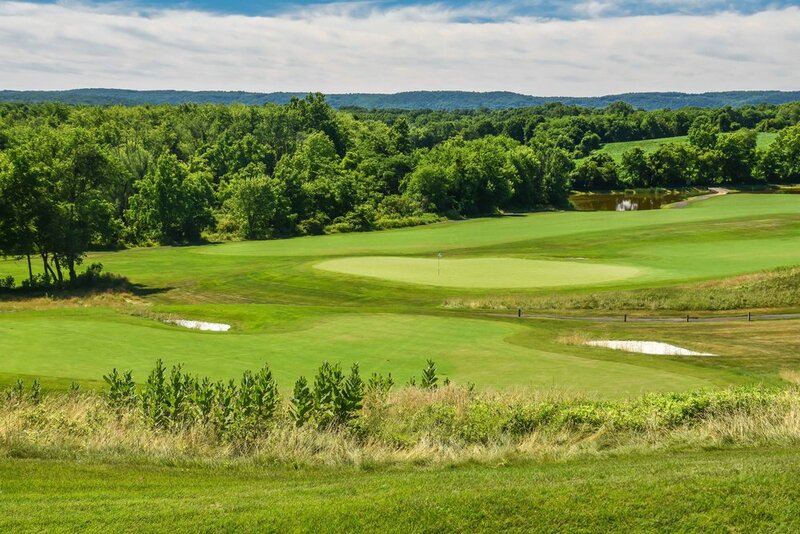 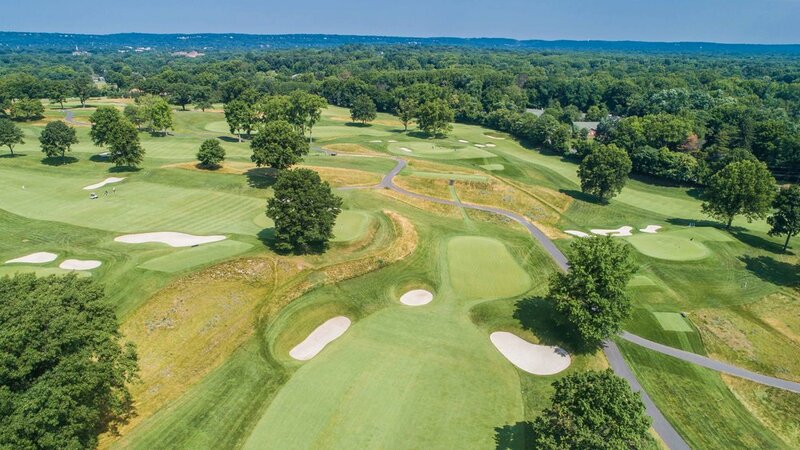 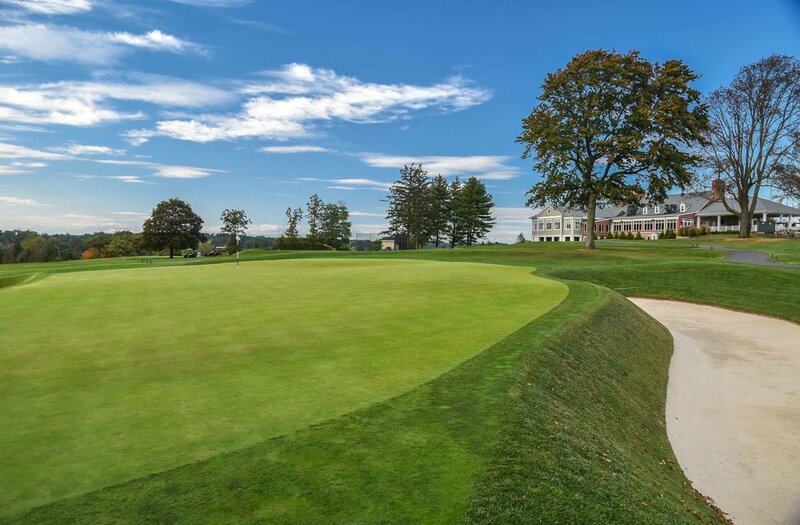 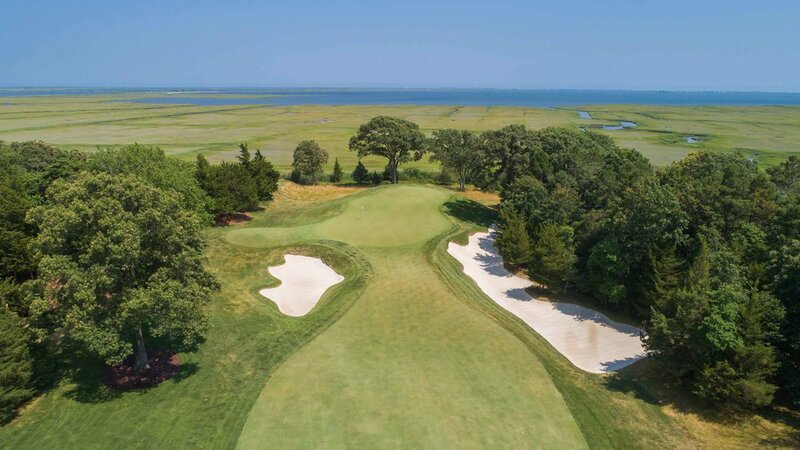 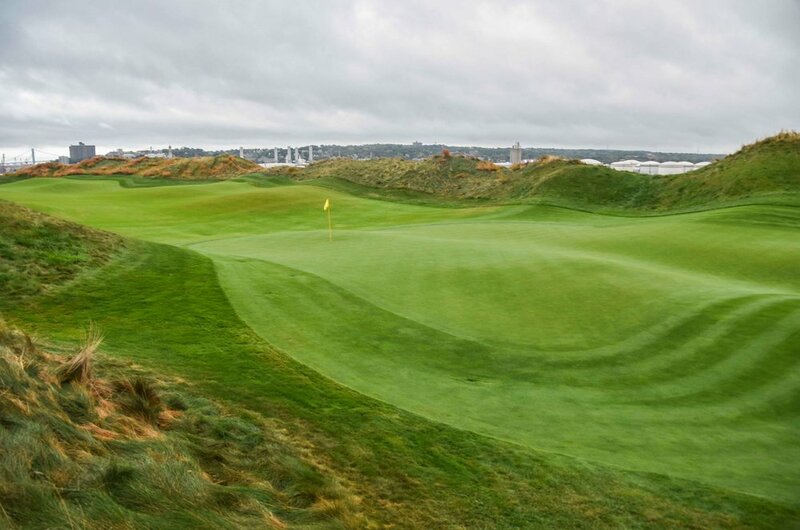 If you didn't know any better, you might think for a second that you were in Scotland or Ireland as you strolled the fairways of Bayonne Golf Club. 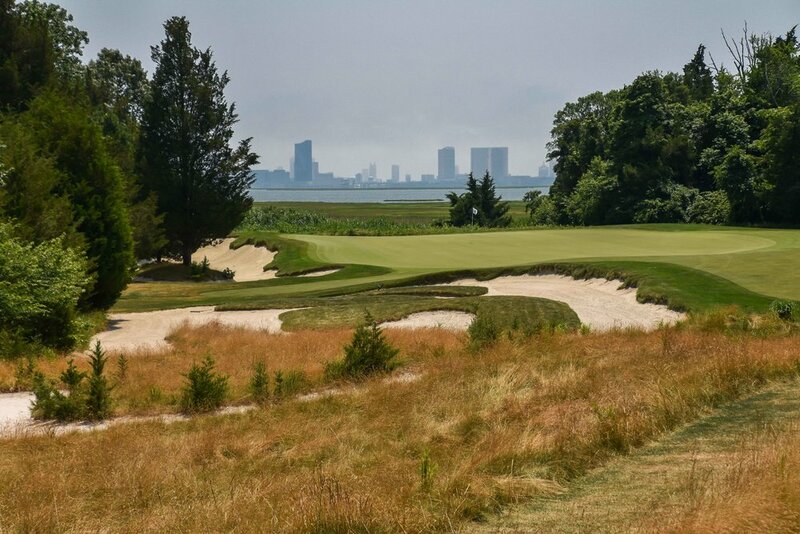 That would be until you glanced up and saw the Manhattan skyline in the distance. 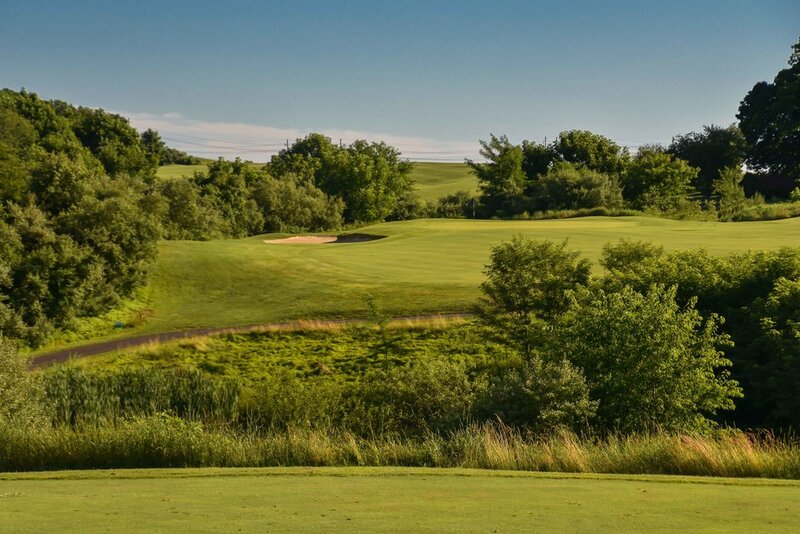 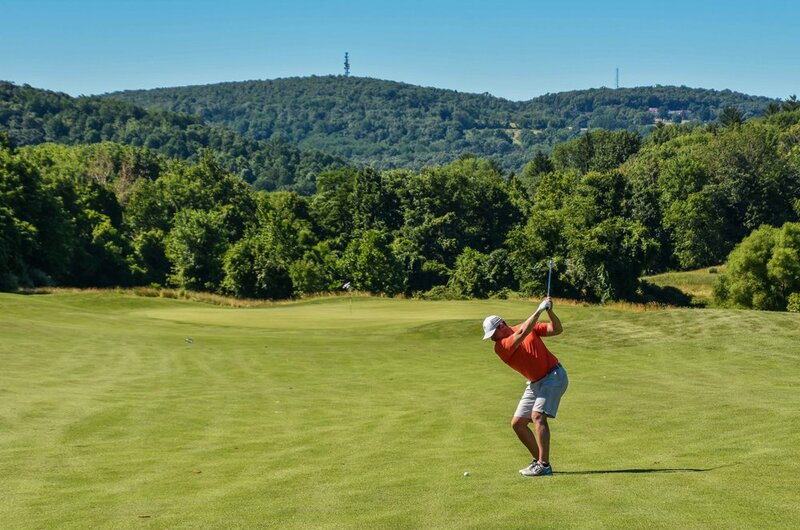 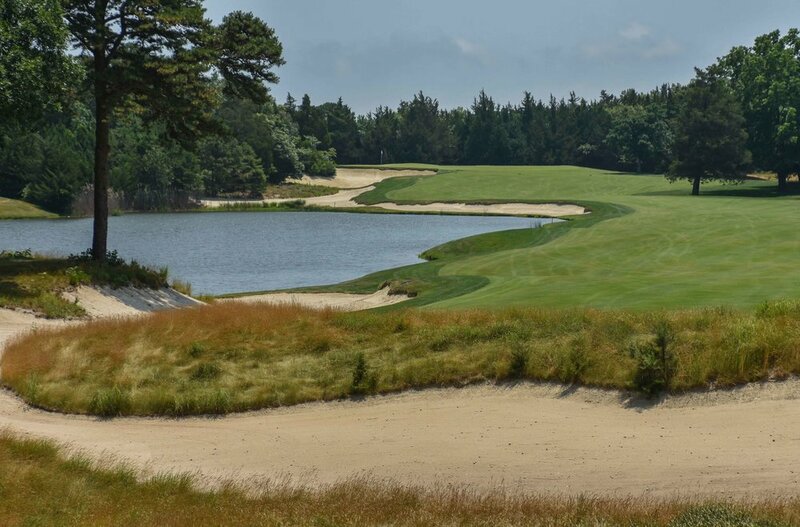 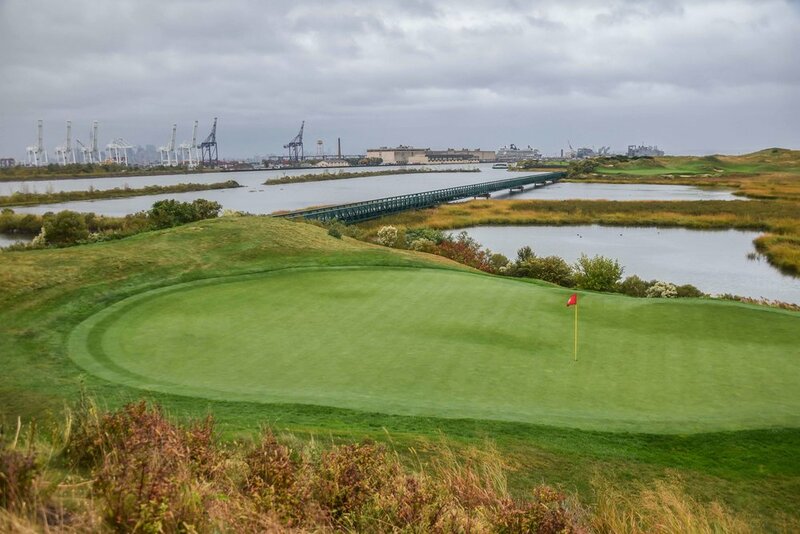 Just a 15 minute car ride from the big city, Bayonne Golf Club opened in 2006 to rave reviews. 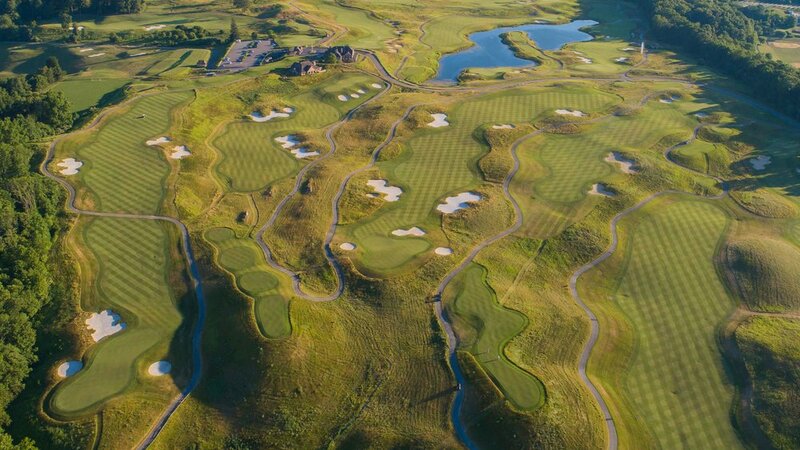 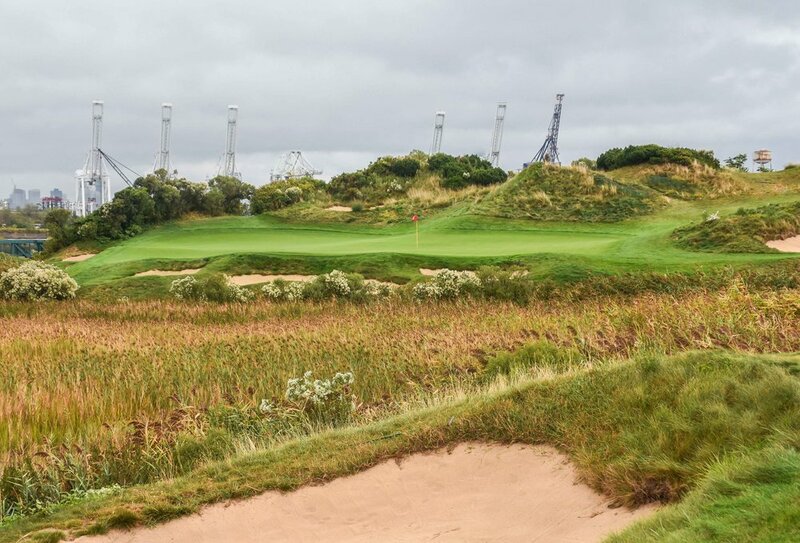 Although it was built on top of an old landfill, the course has done a magnificent job of recreating an authentic links experience. 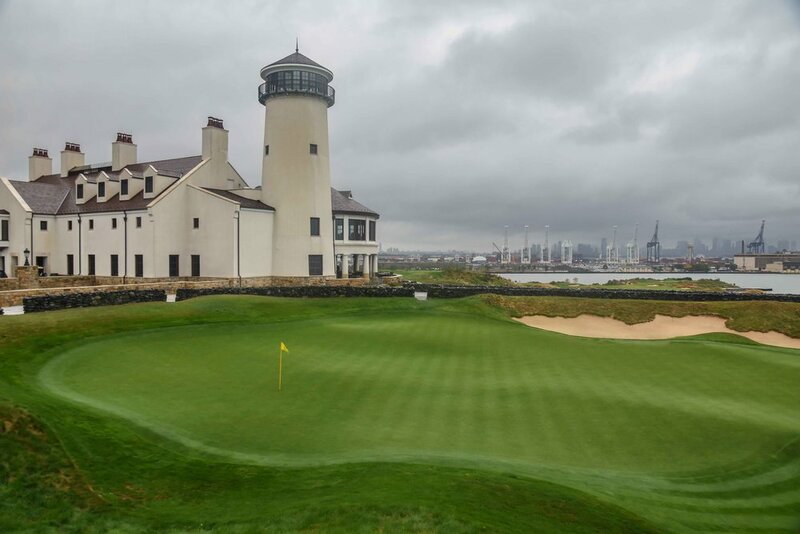 The rain began to fall as I teed off on the first hole at Bayonne Golf Club. 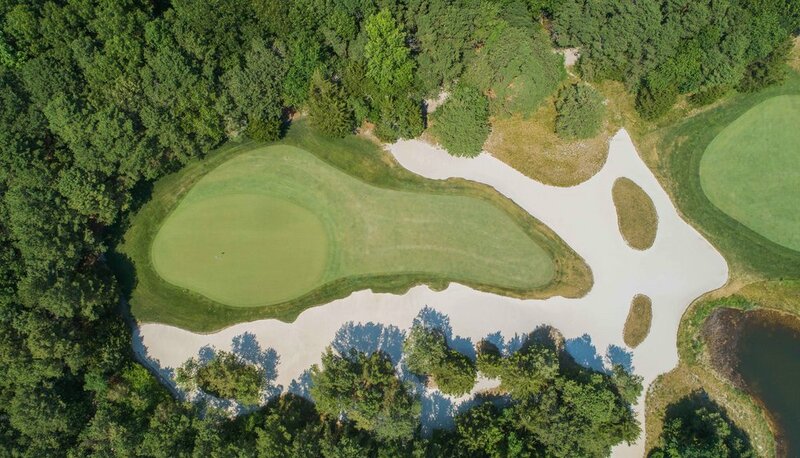 The good news is that the downpour would give up on about the 5th hole and I would have some time to capture some cool photos. 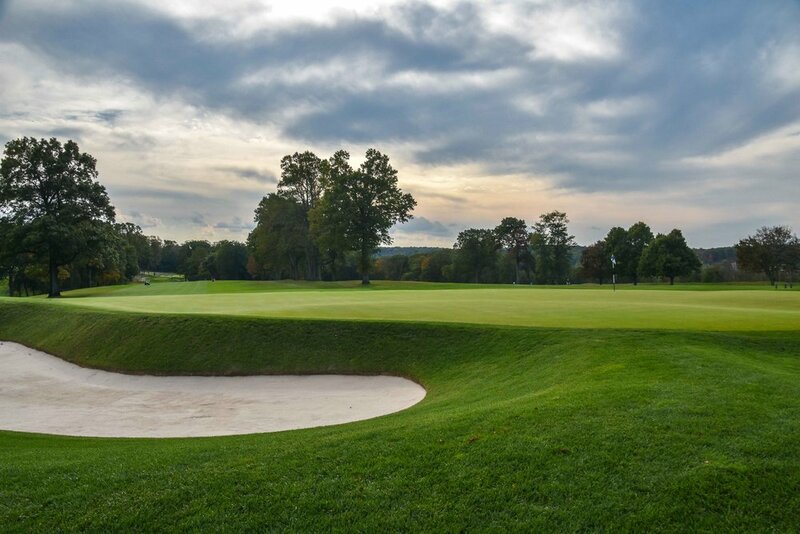 The downpour would start again on the 16th hole. 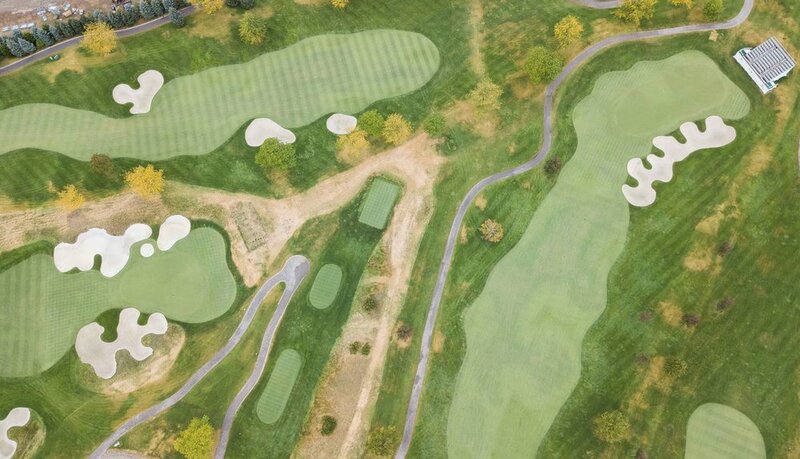 This time it would not be a downpour of rain but a downpour of birdies. 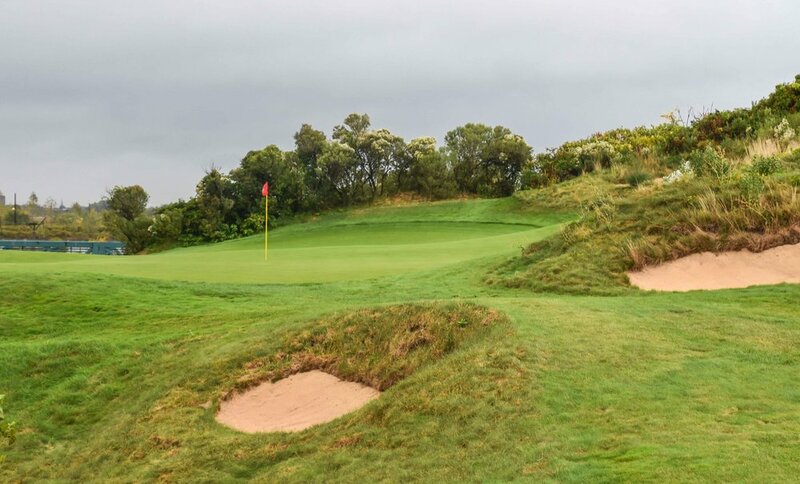 By downpour I just mean one birdie, but it was one glorious birdie. 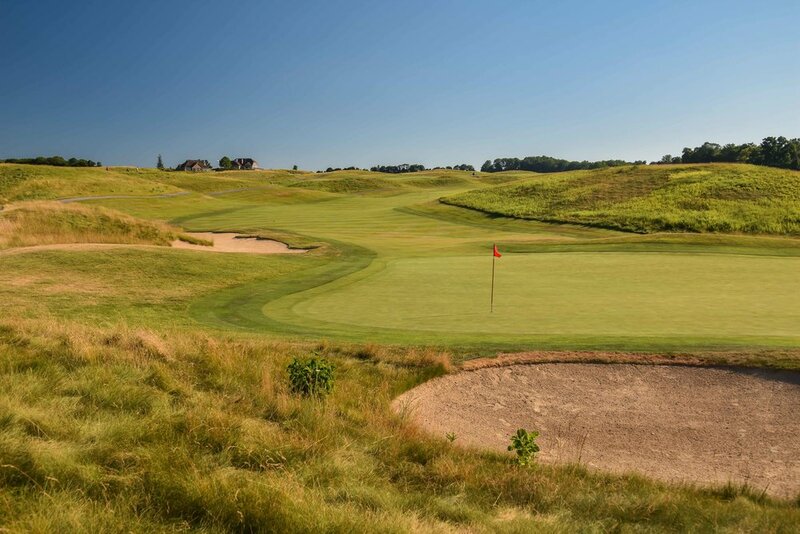 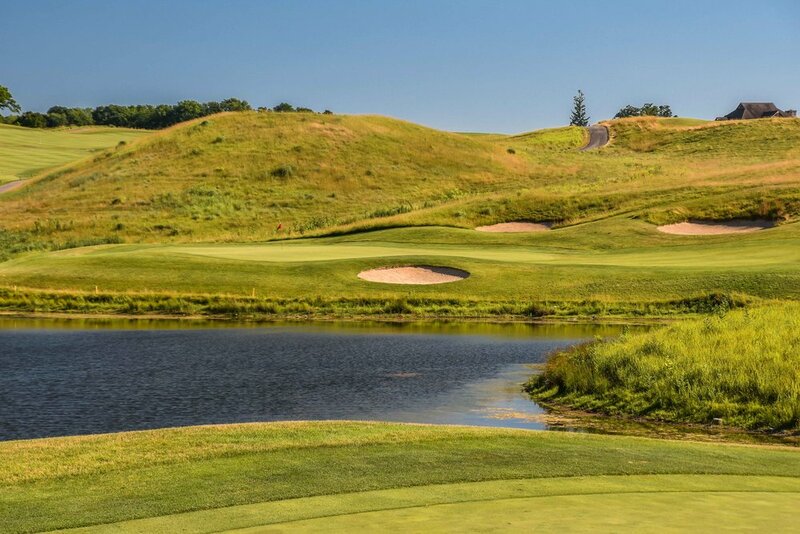 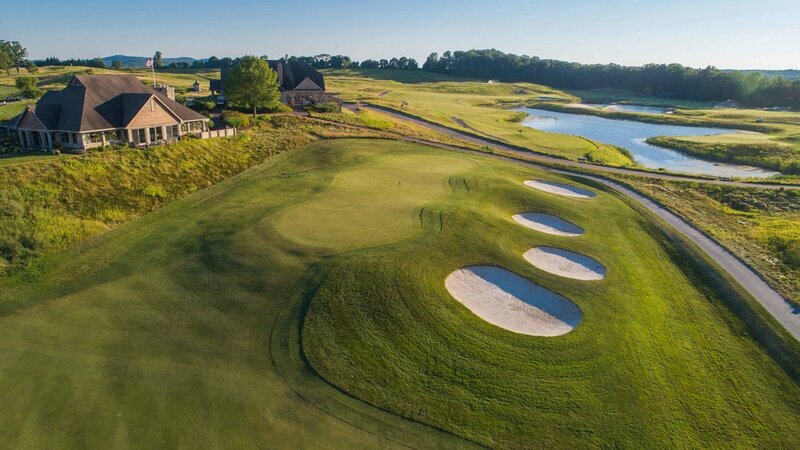 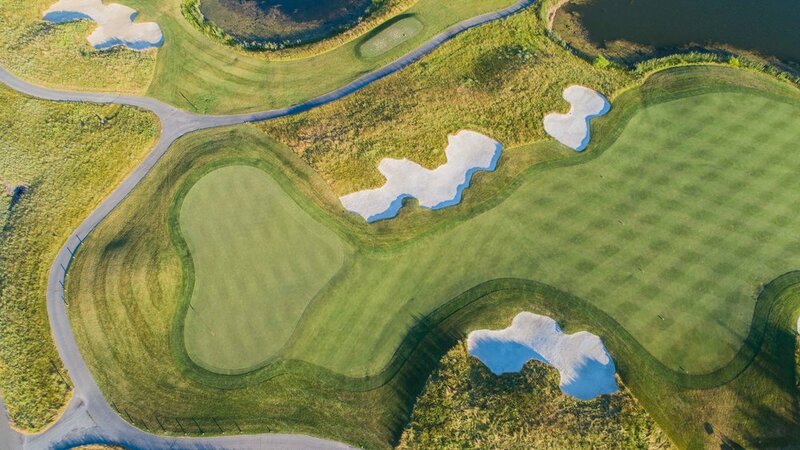 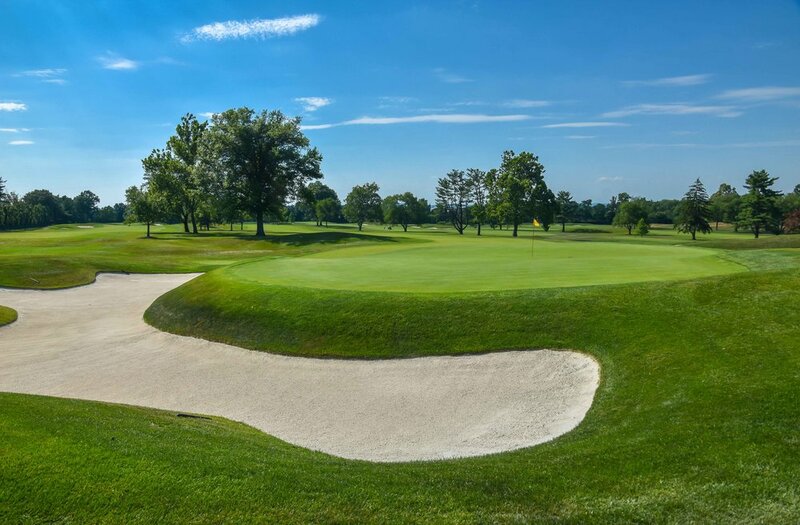 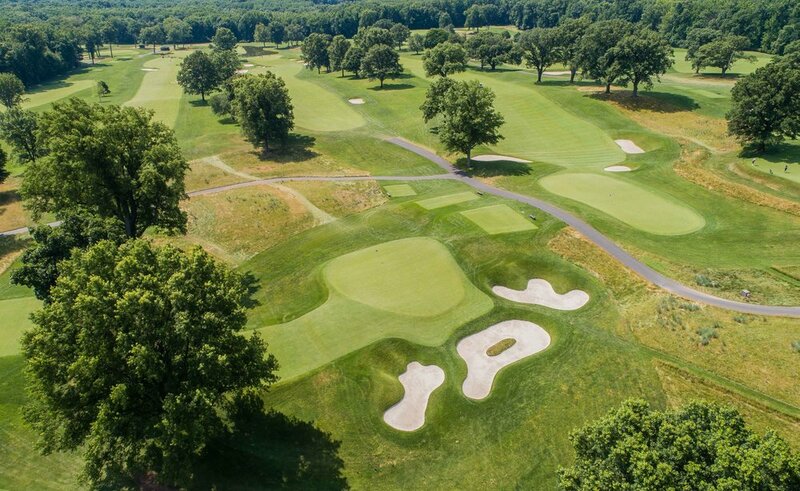 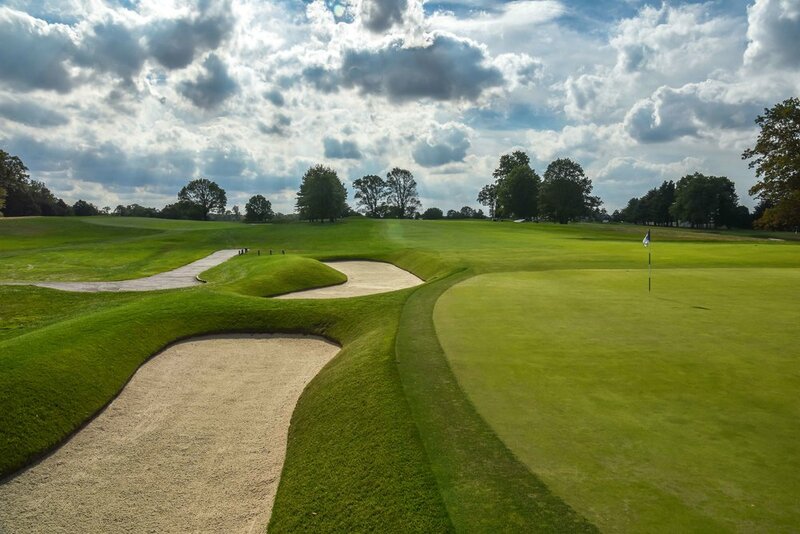 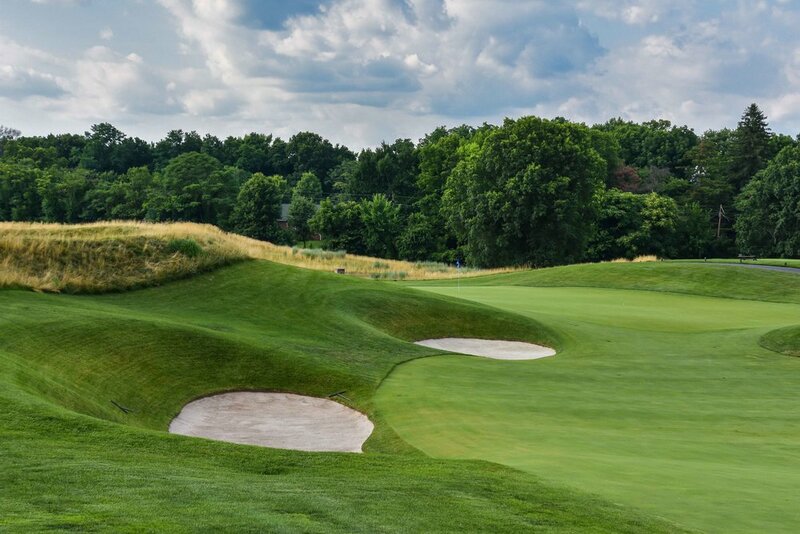 When I played my first Seth Raynor course at Shoreacres in 2016, I was immediately fascinated by his unique style of design. 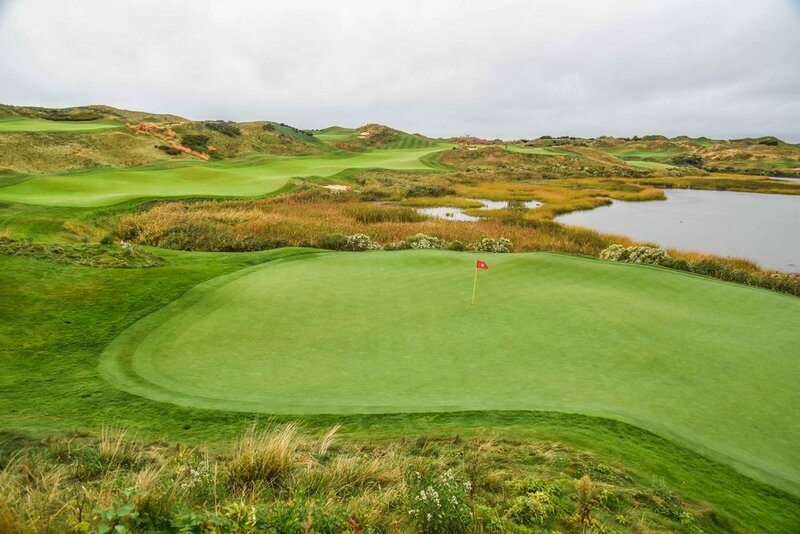 Compared to other courses I had played, I was blown away. 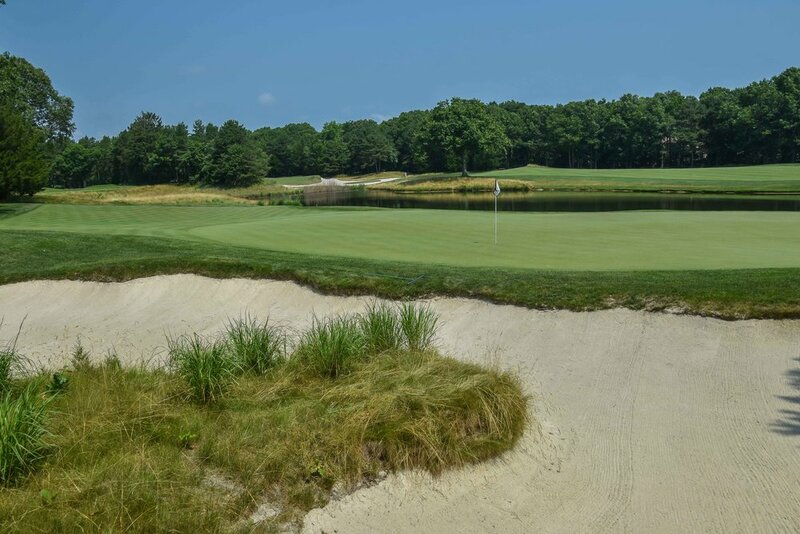 So when I had an open afternoon, I jumped at the chance to play Essex Country Club. 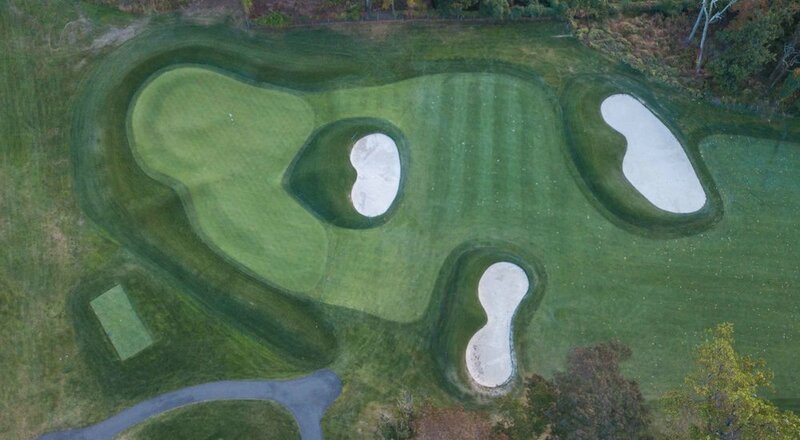 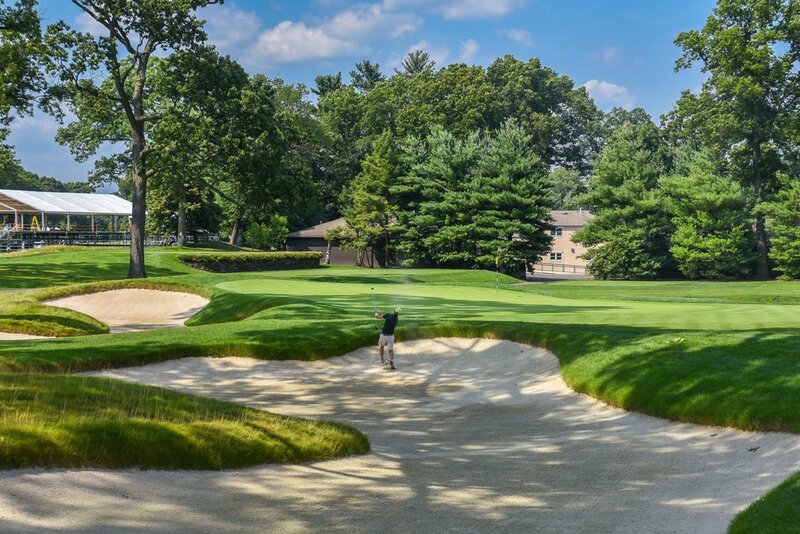 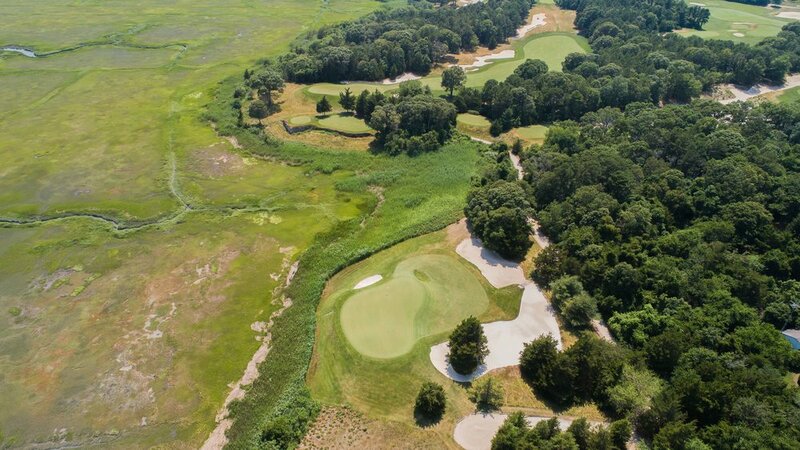 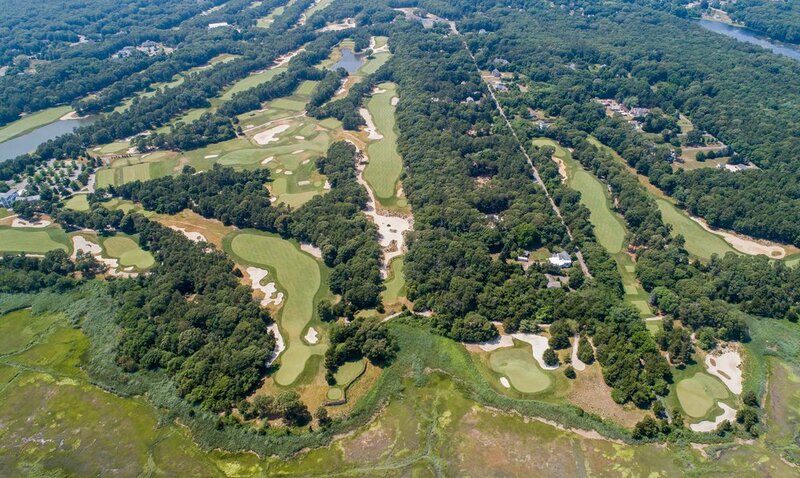 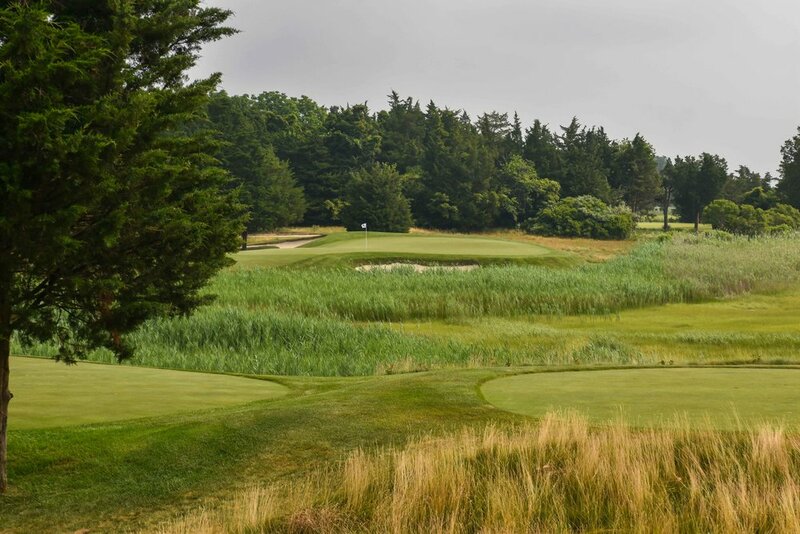 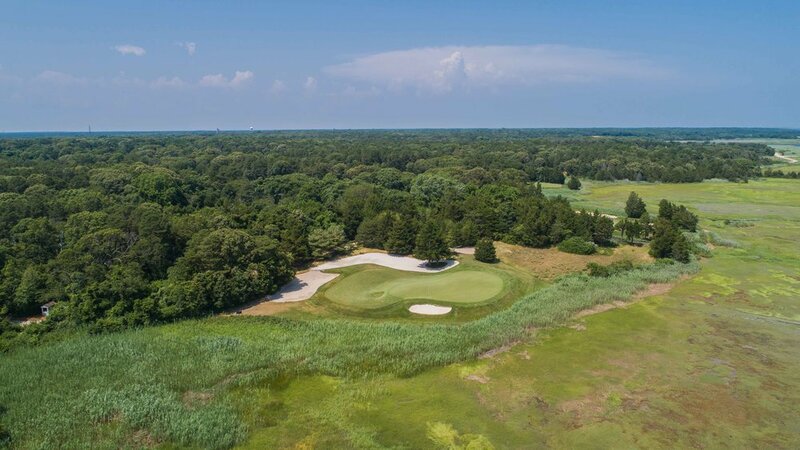 Specifically, Essex is a composite design between Tillinghast, Raynor, and Banks. 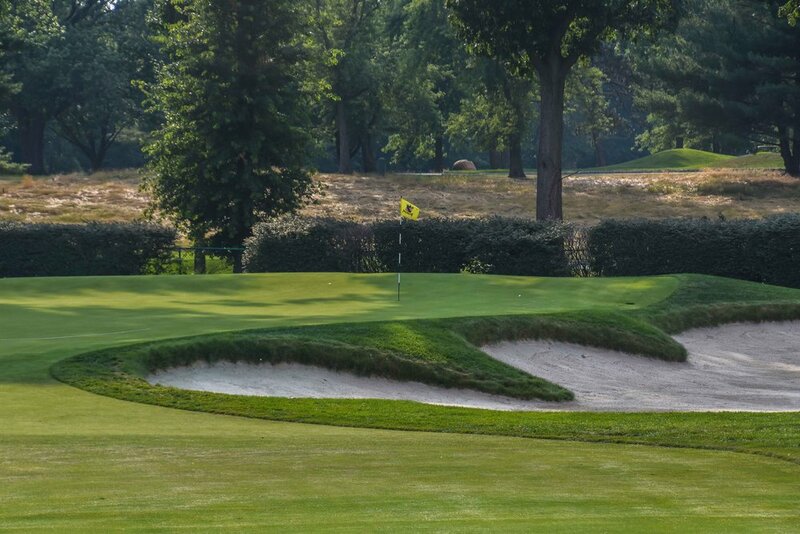 Founded in 1887, It is also one of the 25 founding member clubs of the USGA. 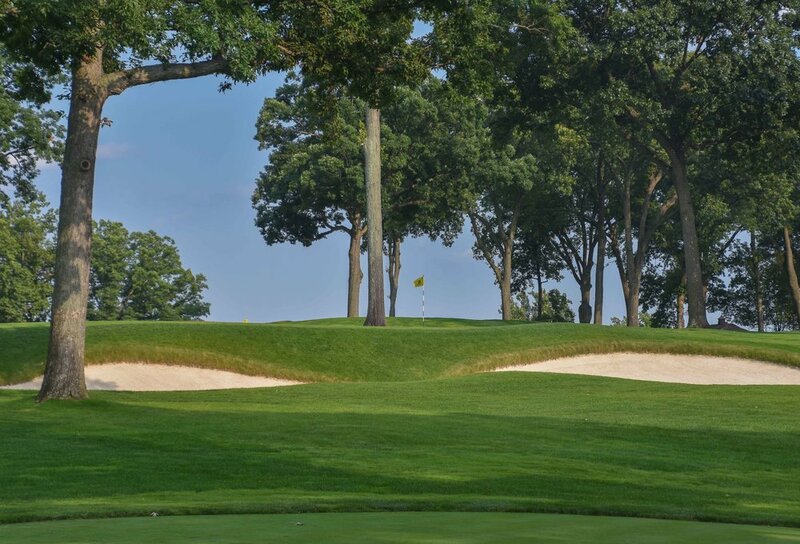 Aside from a fantastic course experience, my time at Essex Country Club was greatly enhanced by my man on the bag that afternoon, Spencer. 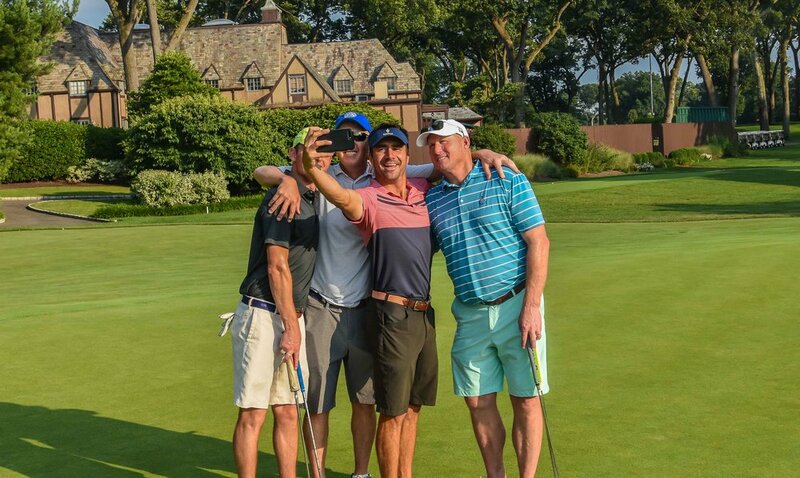 We had a riot out there.. and hit a couple of good golf shots as well. 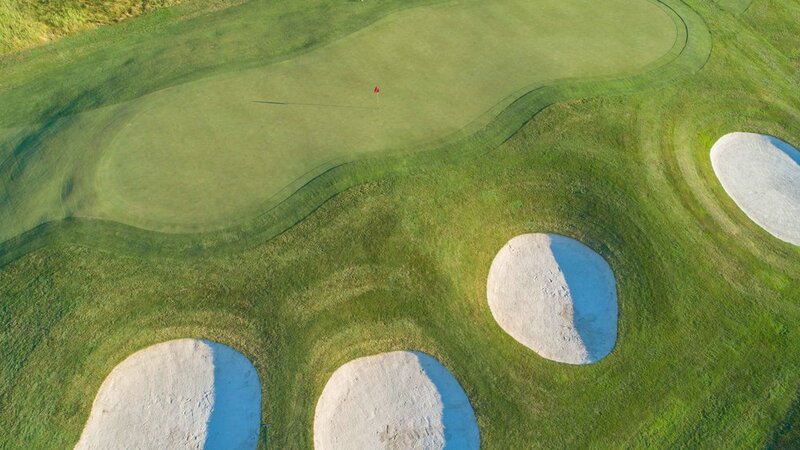 I will leave you with this quote that I believe shines a light on the finer points of Seth Raynor and his intricate design philosophies. 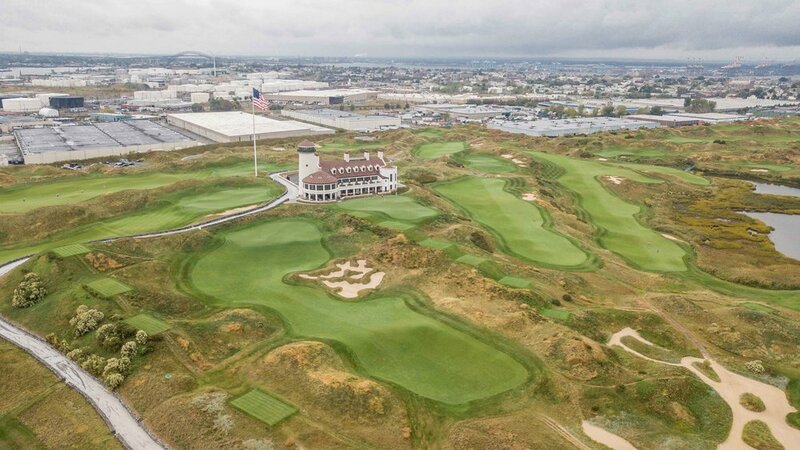 With Liberty National costing over $250 million to build, I had to take a quick peak from above to see what the fuss was all about. 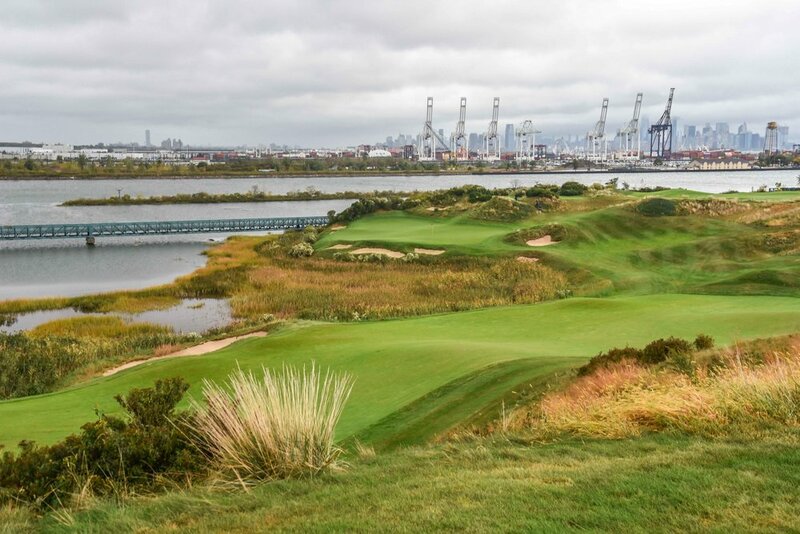 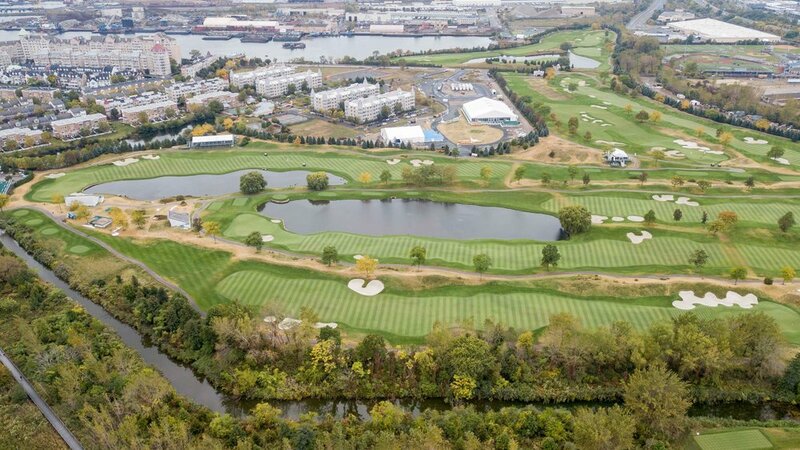 Similar to Bayonne and Ferry Point, Liberty National is also constructed on top of an old landfill. 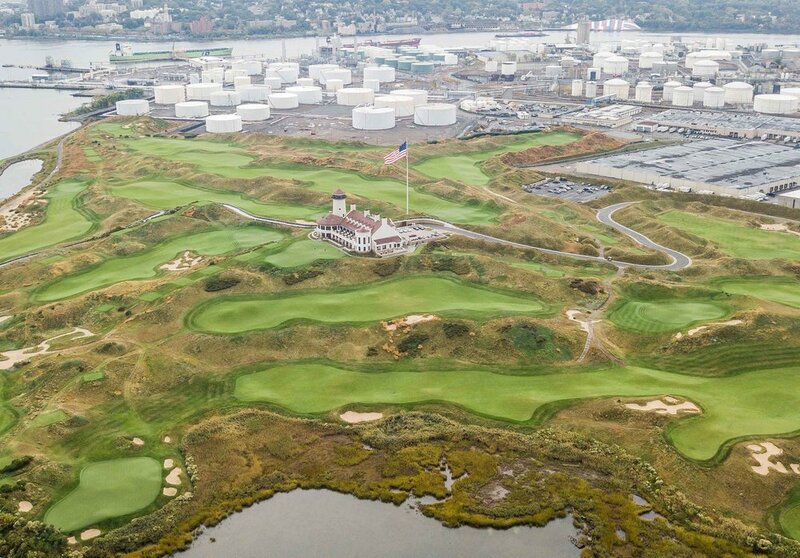 Looks pretty pristine for an old trash dump. 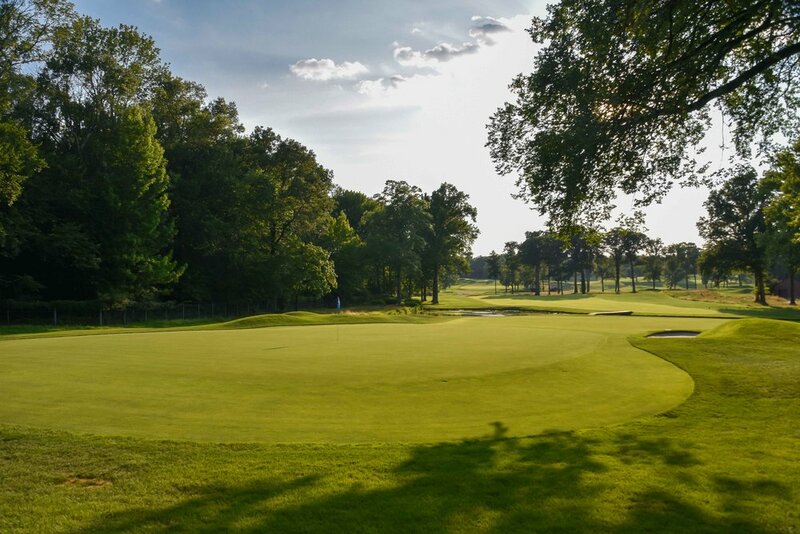 The pictures above are from the recent hosting of the 2017 Presidents' Cup. 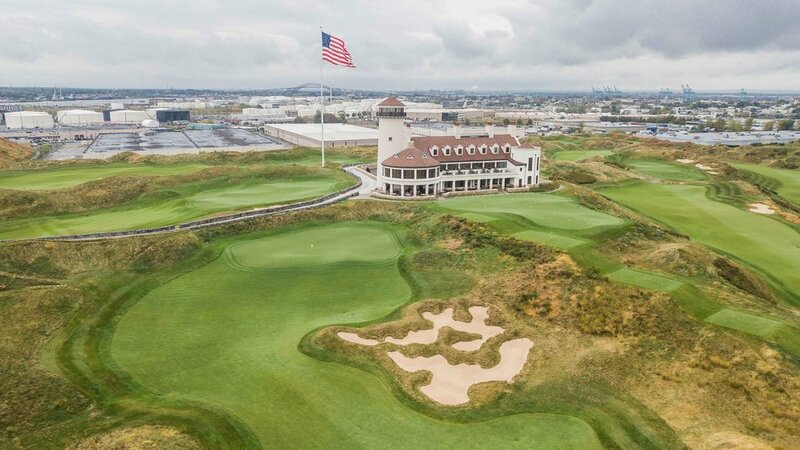 The United States soundly defeated the international team 19-11. 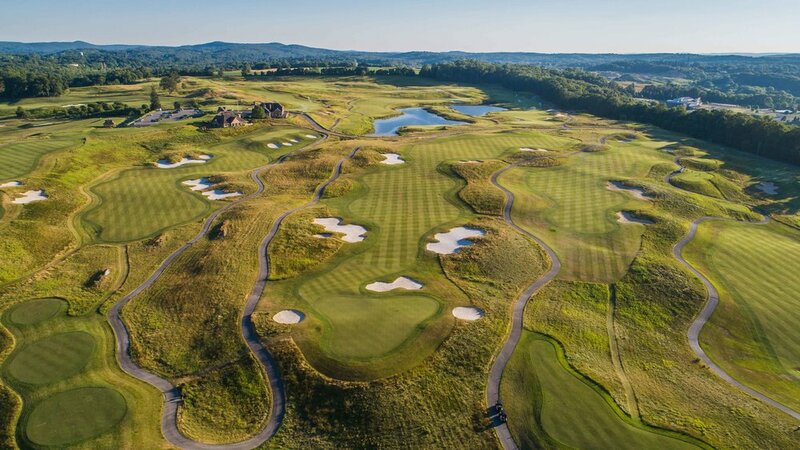 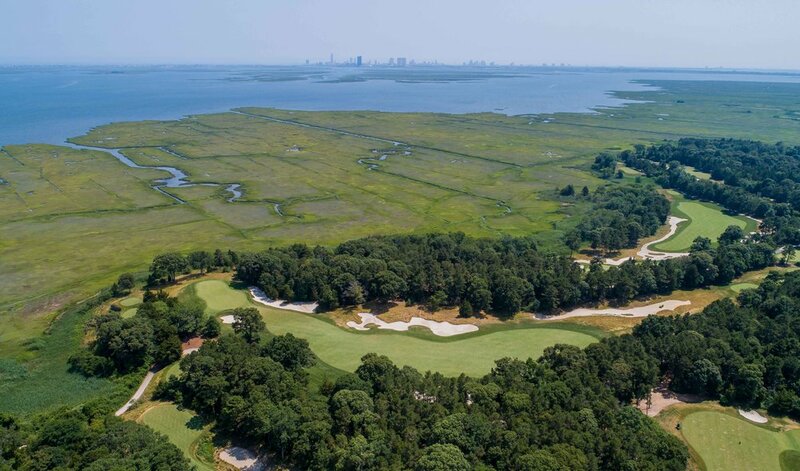 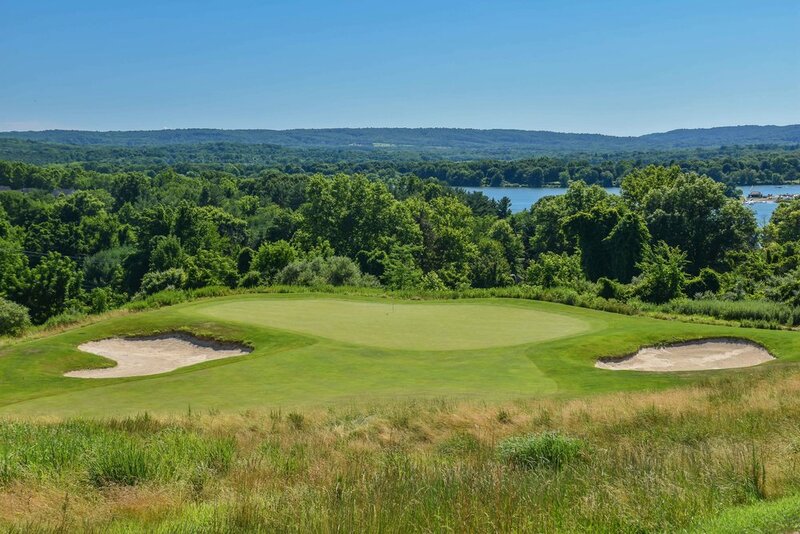 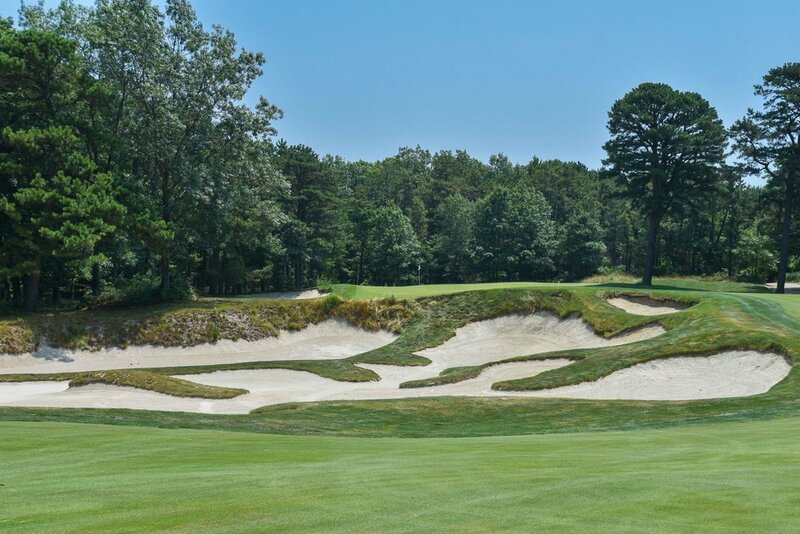 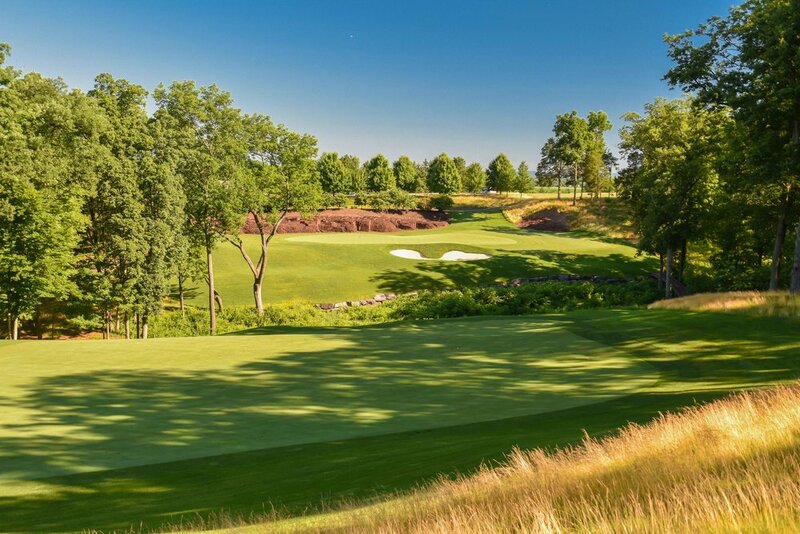 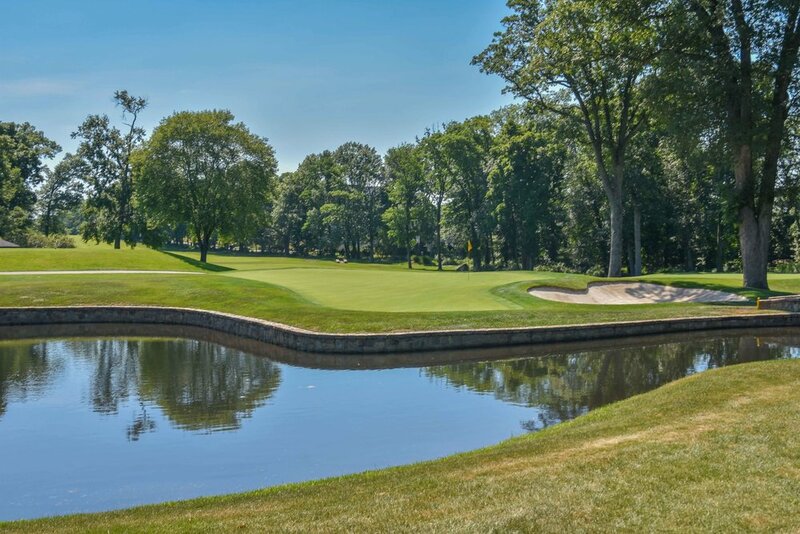 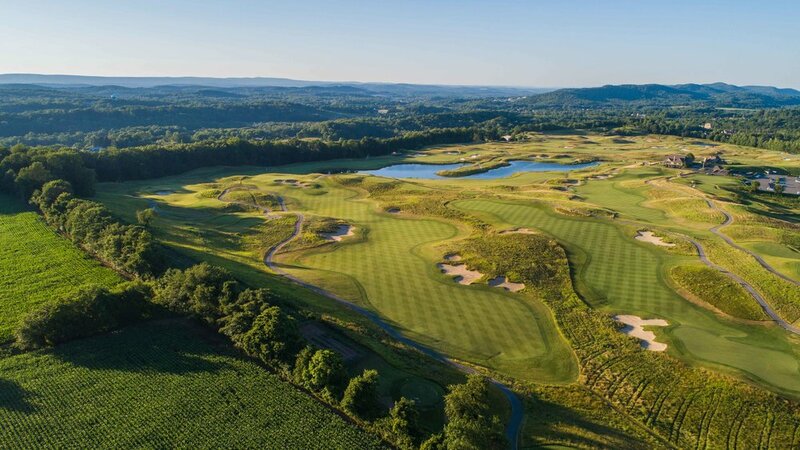 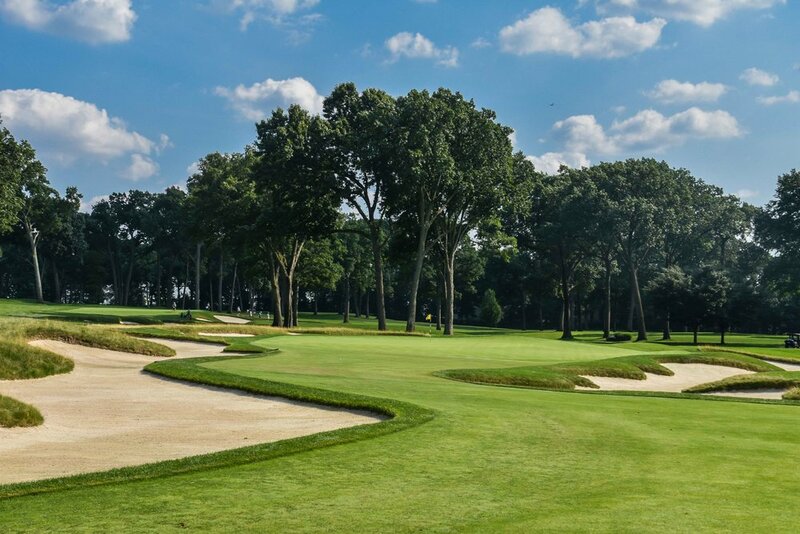 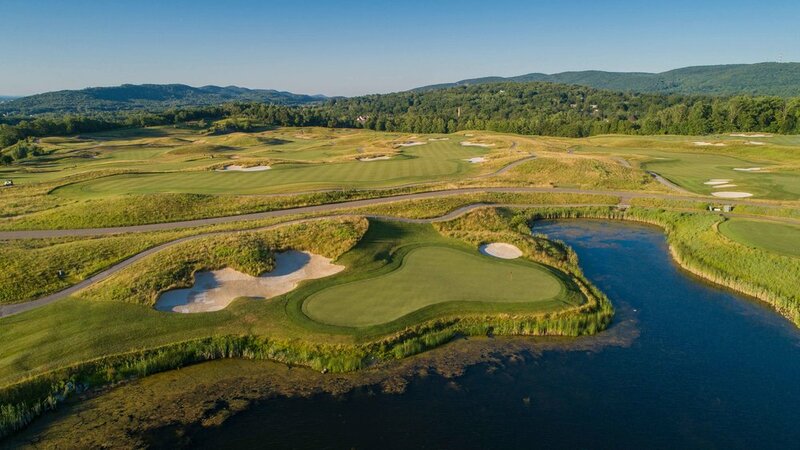 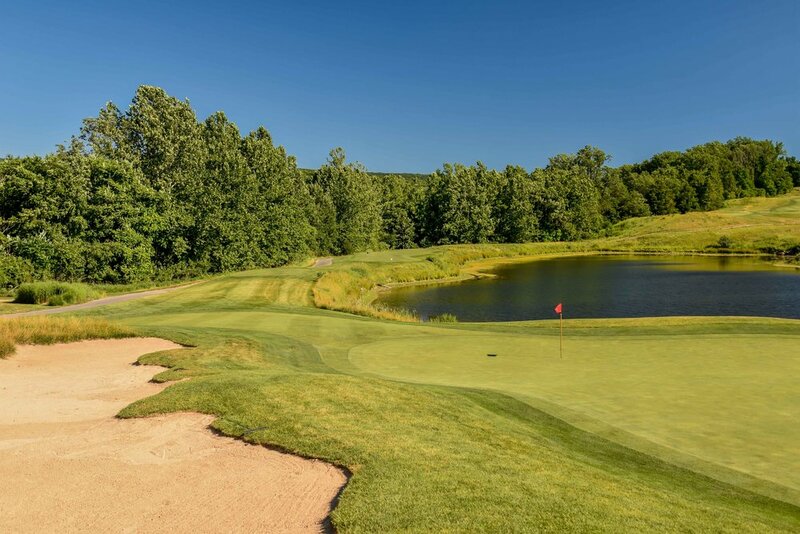 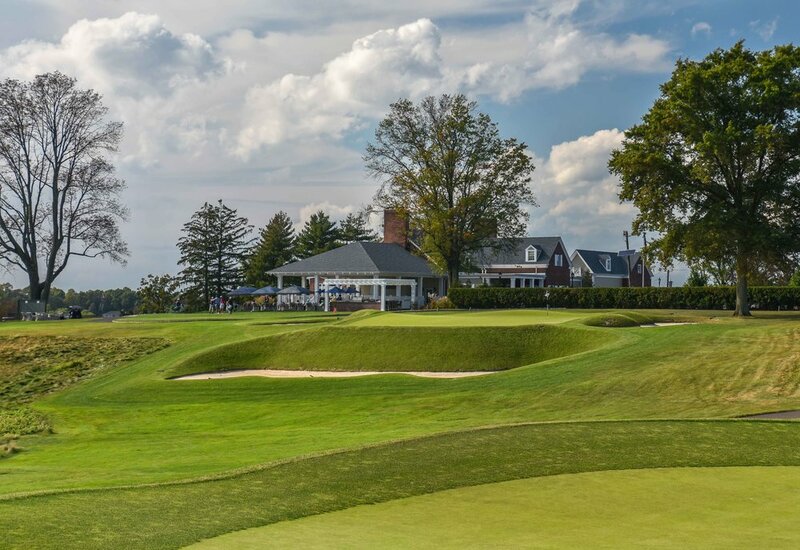 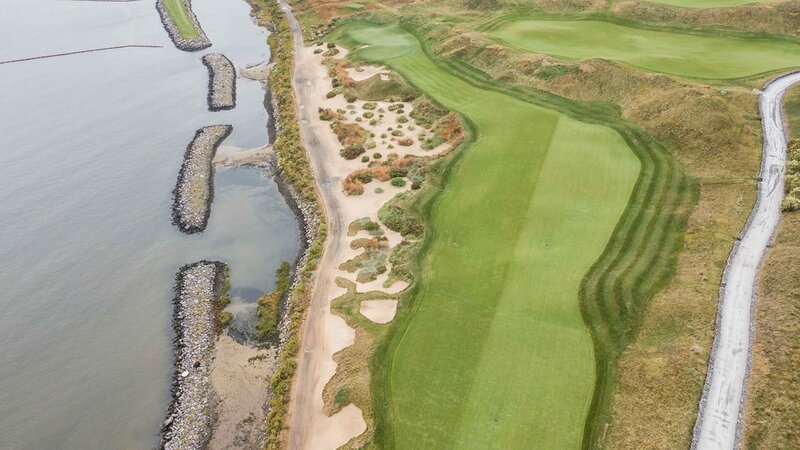 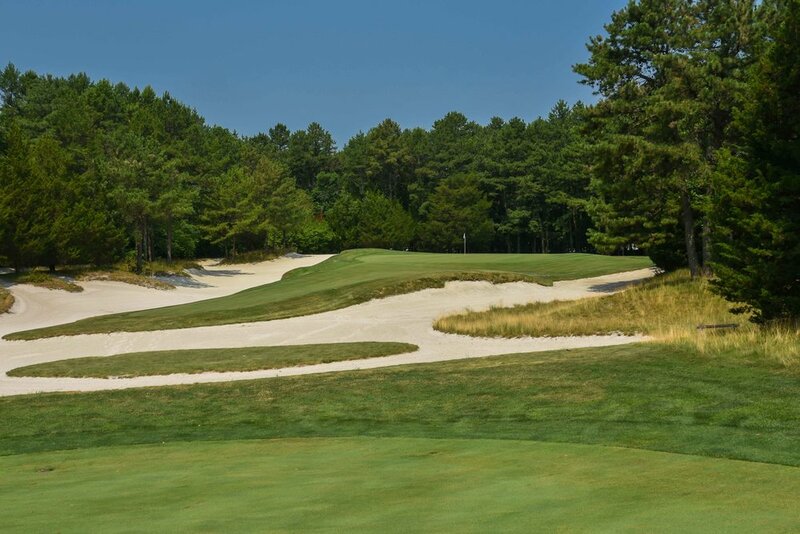 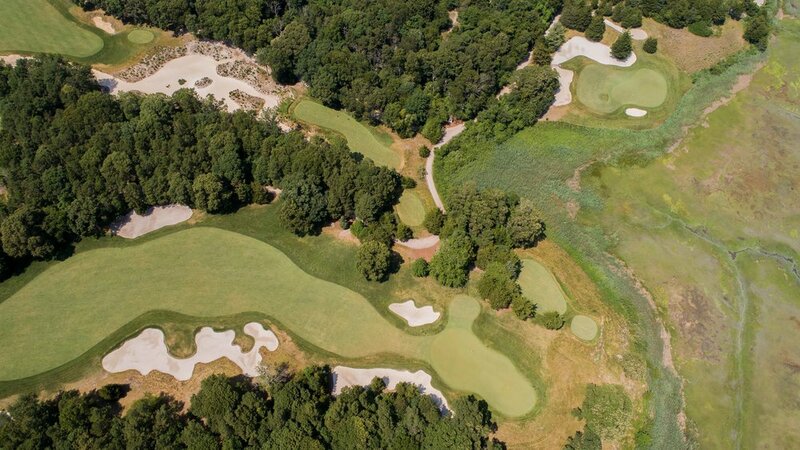 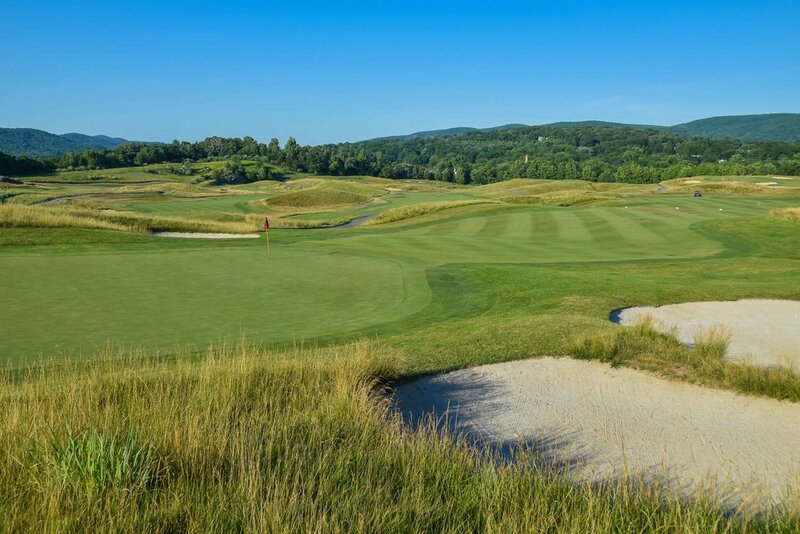 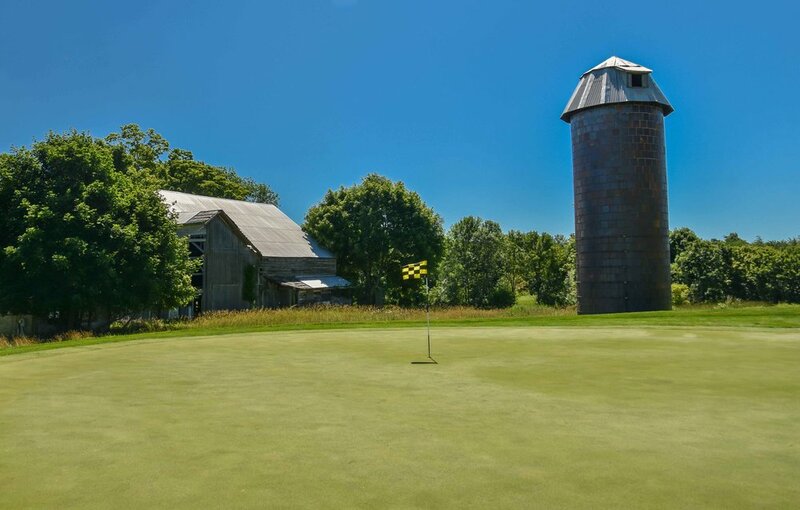 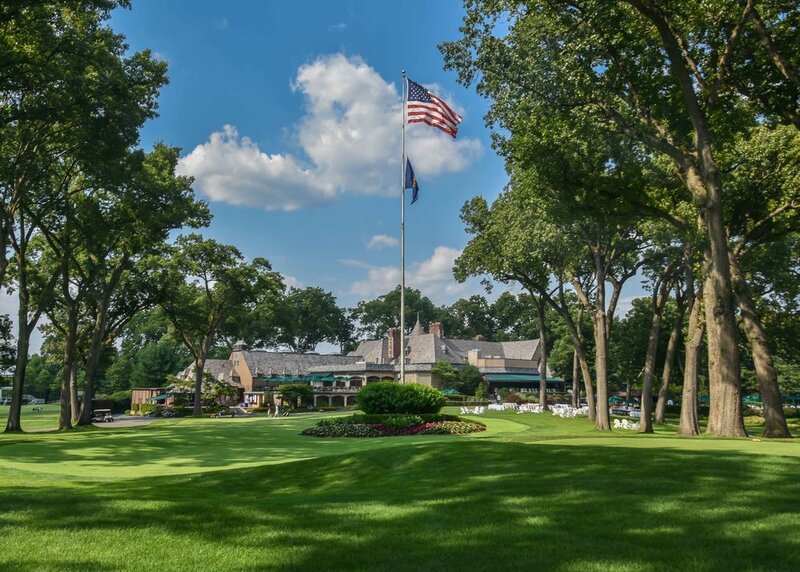 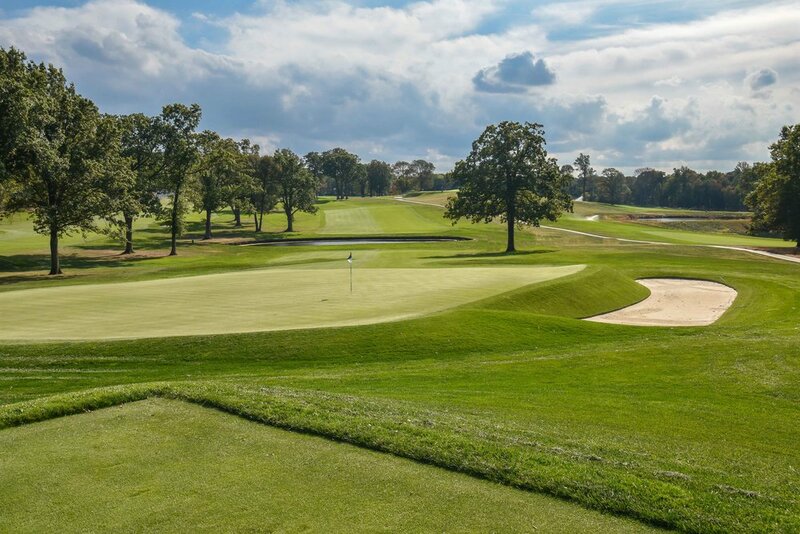 The course's most unique aspect is it's proximity to Manhattan and has some hot shot members including Mark Wahlberg, Phil Mickelson, and Justin Timberlake.